San Diego Comic Con is just beginning with much anticipation leaning on the comic book properties. Justice League will be making a huge splash this year. The film has already given us a few looks in toy form regarding the head villain; Steppenwolf. SDCC has also unveiled Bruce Wayne’s Batmobile from Justice League. Now, Warner Bros. has released a few props regarding the films primary mcguffins; the mother boxes. A deleted scene from #BatmanvSupermanDawnofJustice gave us our first look at the mother boxes as well as a first appearance by the head Justice League Villain Steppenwolf. 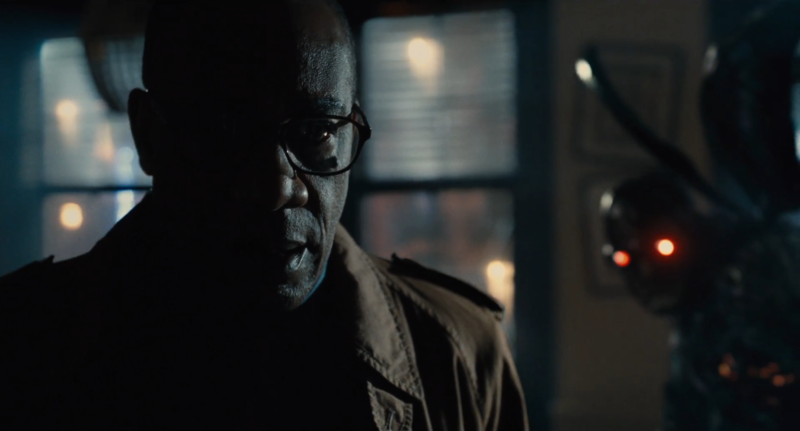 Audiences also watched as Victor Stone’s father utilize one of the mother boxes to help revive his own son, turning him into a Cyborg. That was a human mother box. 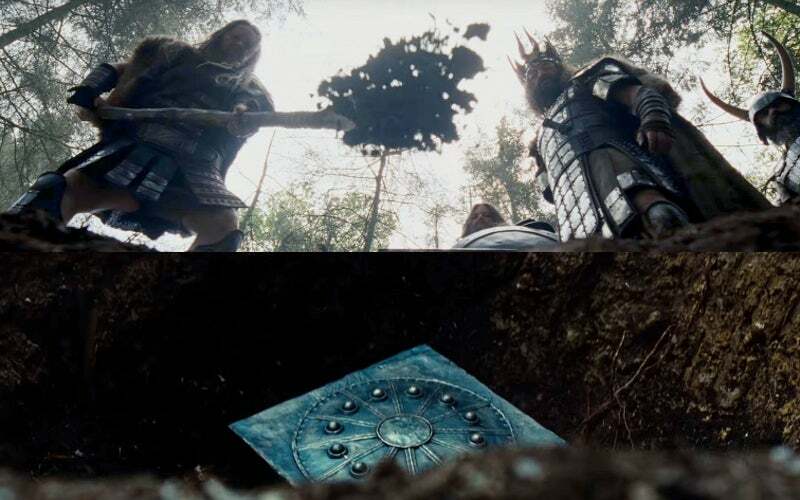 Now fans have had a chance to witness the mother boxes that represent the Atlanteans as well as the Amazonians. All three #motherboxes are distinctly different in color, yet all retain the very same shape. They all hold unspeakable power and were created by the New Gods of New Genesis and Apokolips. It is the primary reason why #Steppenwolf and his army of Parademons intend to invade Earth to take back what they lost. The opening sequence in Justice League will give us a major battle with the Amazonians, Atlanteans, and Humans all fighting it out against presumably Darkseid and his forces. Afteer the battle subsided, somehow these mother boxes were found, hidden from view, and never seen again… until now. While we don’t know the whereabouts of the other two mother boxes that had just been revealed, one of them was of course fused with Cyborg. Cyborg may have the last laugh and will have to work on harnessing the power to control the mother box that’s been fused inside of him. All of these Mother Boxes are incredibly detailed. While we don’t have much to go on thus far, hopefully the next Justice League trailer will shed some more light on these so-called Mother Boxes and their importance to the #NewGods.